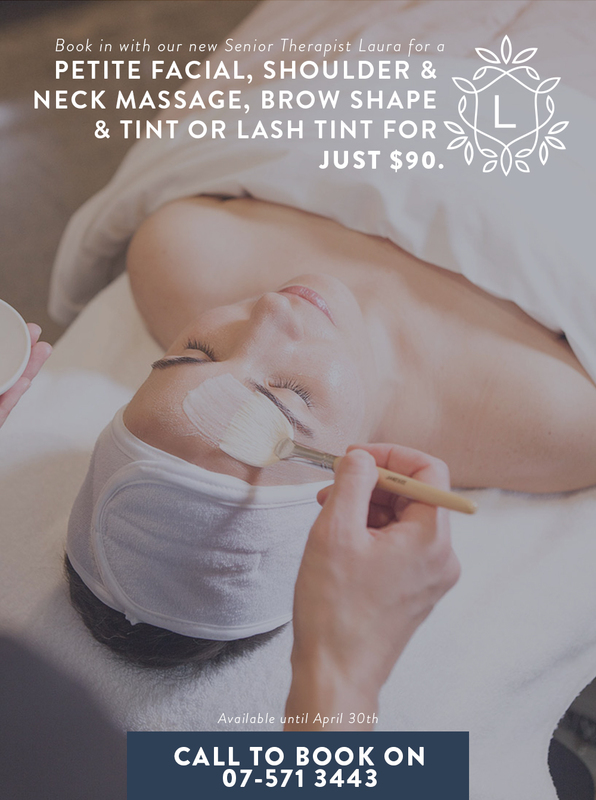 LOX offers holistic skincare, skin coaching and beauty therapy from our luxurious rooms in Greerton, Tauranga. Women love our Slow Beauty facials, botanical skincare, holistic skincare therapists, skin nutrition support and our devotion to women and wellness. You live in a fast-paced world. We invite you into a timeless oasis where slow beauty values are cherished. You are busy caring for others. We are here to nurture, guide and care for you. Your life is run by screens, machines and devices. We offer face-to-face connection and hands-on personal touch. You want to improve your skin, your health and wellbeing. We offer expert guidance, wellness wisdom and self-care rituals. Wellness is not a fad we’re following. It’s a movement we’ve been leading in the New Zealand beauty industry for the last 20 years. We’d love to partner with you in your skin transformation and wellness journey. LOX founder, JANINE TAIT, is a skin and wellness expert. 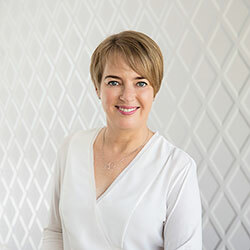 She is New Zealand’s leading dermo-nutritionist, Janesce distributor and the founder of Bestow Beauty, a range of skin nutrition products, recipes and rituals to nourish skin from within. 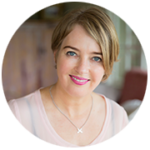 Janine is a respected leader within the Slow Beauty movement which champions a holistic approach to skincare. LOX is where Janine Tait’s Slow Beauty philosophy has been put into practice for the last 20 years, and it’s the hub from which her industry influence has grown. Therapists from all around New Zealand and Australia come to LOX to receive advanced holistic skincare education. So, when you come to LOX for skincare coaching, products and facials – you can be confident you are in good hands. 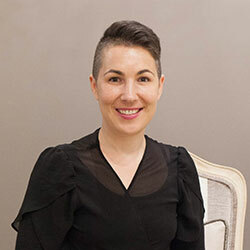 Janine’s protégé, JENNY BARROW, offers one-on-one skin coaching programmes for women who are ready to make the wellness changes required to transform their skin. Jenny can help you take healthy skin from ‘good to glow’ or support you with more challenging skin conditions like acne, rosacea, eczema and sensitive skin. We have an amazing track record with skin transformation.